In the November of 1933, a son was born in Massachusetts to working class parents, Joseph and Jeanette Goulet. The little boy of the Goulets turned out to be the successful singer of his times. Robert Goulet also tested his skills at acting and he received enormous praises as an actor too. The powerful voice of Goulet left his entire audience in a trance. He was charismatic and his fans were drawn closer to him. He worked day in and day out to become a legend in singing. Being a singer was not only Goulet’s dream but his father Joseph Goulet wanted his son to be a singer. From a very young age, on encouragement of his father, Goulet sang in the local church choir. When he was only 14 years old, his father passed away, so the distressed Goulet vowed to himself that he would make his father’s dream come true and would become a singer. From then on, Goulet passionately began pursuing music as a career. After the death of his father, Goulet’s mother moved to Canada. After completing his high school, he worked as a radio disc jockey at radio station CKUA Radio Network. Meanwhile, Goulet was offered a scholarship at The Royal Conservatory of Music in Toronto; he studied acting and singing there. He also competed in a Reality Show Pick The Stars and made it through the semi finals. In the year 1954, Goulet moved to New York to try his luck at Broadway. When Robert Goulet couldn’t get much help for his music career, he returned back to Toronto. He tried his luck in various television shows as a host and performed in theatre. He received his first breakthrough in the year 1959 when, librettist Alan Jay Lerner and composer Frederick Loewe, were in the middle of casting the role of Lancelot, in their stage production, Camelot. Goulet’s performance was praised and acknowledged by a lot of people and his song, ‘If I Would Ever Leave You’ became an instant hit. Now famous, Goulet appeared on TV shows, The Danny Thomas Show and The Ed Sullivan Show, and became the favorite of the American household. After doing a voice over in an animated film, Gay Purr-ee, he appeared first time in a film, on Honeymoon Hotel. After a successful film debut, Goulet appeared on several TV shows including, Brigadoon, Carousel, and Kiss Me Kate. In 1986, Goulet commenced a 50 city tour of Camelot. This time, he performed the role of King Arthur. He received a positive response from the audience. Apart from his acting career, Goulet’s musical career received immense praise as well. His songs, My Love Forgive Me, Impossible Dreams, On a Clear Day, You’ve Got A Friend In Me among others topped the charts. Goulet was also fortunate to grab a Grammy Award for Best Artist, in 1963, Tony Award for Best Lead Actor in a Musical, in 1968, and Grammy Hall of Fame Award, in 2006. Goulet has also been honored by a star on Canada’s Walk of Fame. 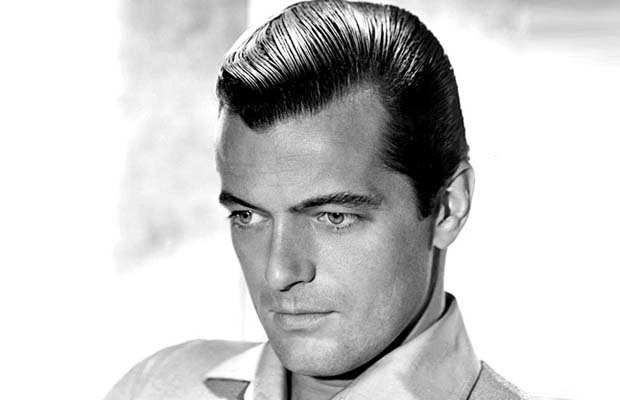 In the year 2007, Robert Goulet died from a rare form of idiopathic pulmonary fibrosis. At the time of his death Goulet was married to his third wife, Vera Novak. He was previously married to Louise Longmore, with whom he had a daughter, and Carol Lawrence, with whom he had two sons. Although Goulet is no more but his legacy has been kept alive by the world of acting and music.